We have highlighted this very concerning issue before and is detailed in our Environment section. 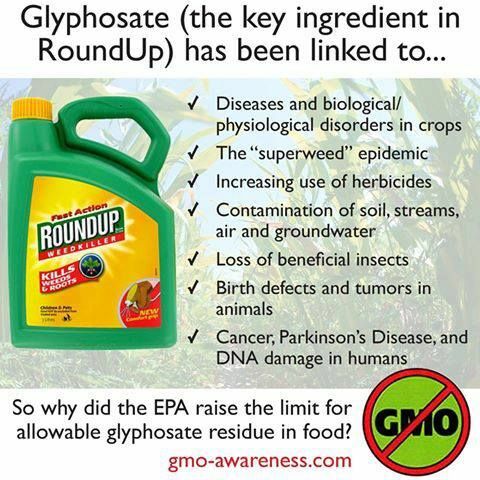 Roundup’s active ingredient – Glyphosate has been implicated in many research findings, to be extremely toxic for humans. 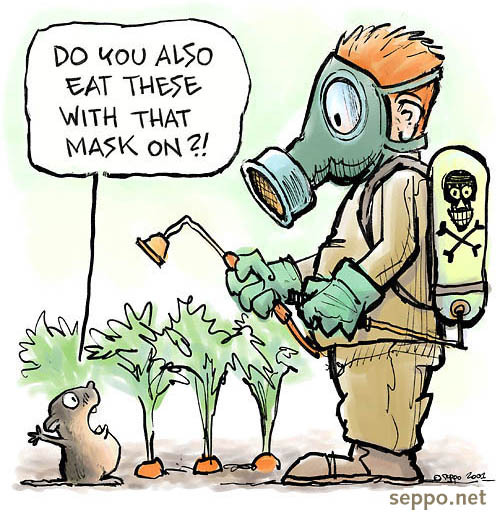 In short, it is especially dangerous to fetuses and young children causing birth-defects, cancer and the blocking of minerals and vitamins from plants. 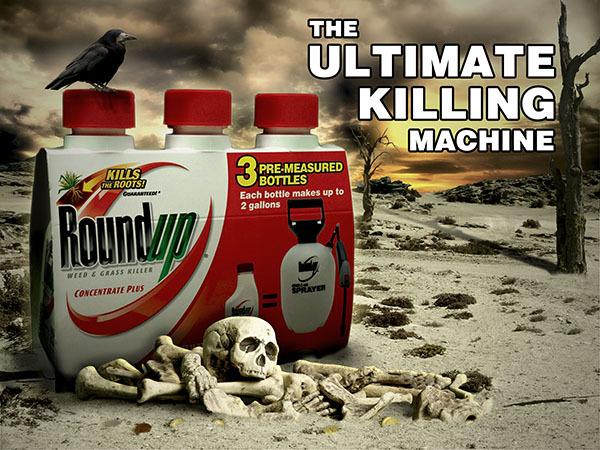 We residents of Pantai Hill would like to issue out this warning – to concerned residents and resort operators – PLEASE STOP using Roundup as a quick and easy solution to weed killing. What we spray at the top of Pantai Hill eventually runs down to all fruit trees and vegetation below (that we consume) and into the river and water systems down stream. 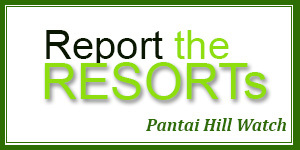 Children who play in Pantai Hill grounds who are most vulnerable are exposed unknowingly. 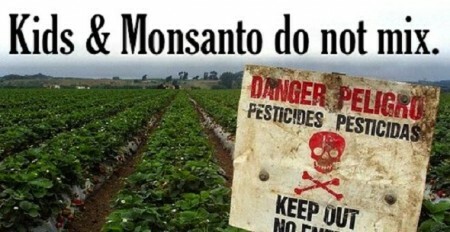 PLEASE start educating your workers and contractors against using Roundup on the hill.